Gary Yorke has spent his entire adult life (and most of his adolescence) in pursuit of mechanical perfection. His list of awards in the world of car shows and competitions and show & shines is virtually unmatched. 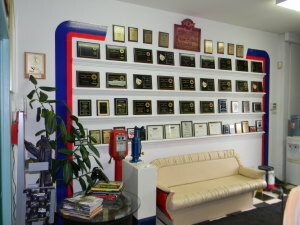 His attention to detail coupled with his undying love of automobiles has resulted over a 40-year award-winning career of automotive excellent and unmatched knowledge, skill and reputation in the automotive repair and restoration industry. 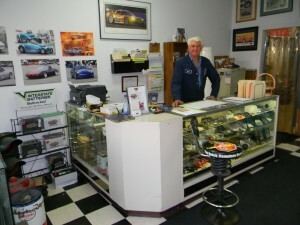 Gary and his crew strive daily to maintain the level of knowledge and excellence in workmanship that his collector and muscle car enthusiast clients demand and expect with total confidence. 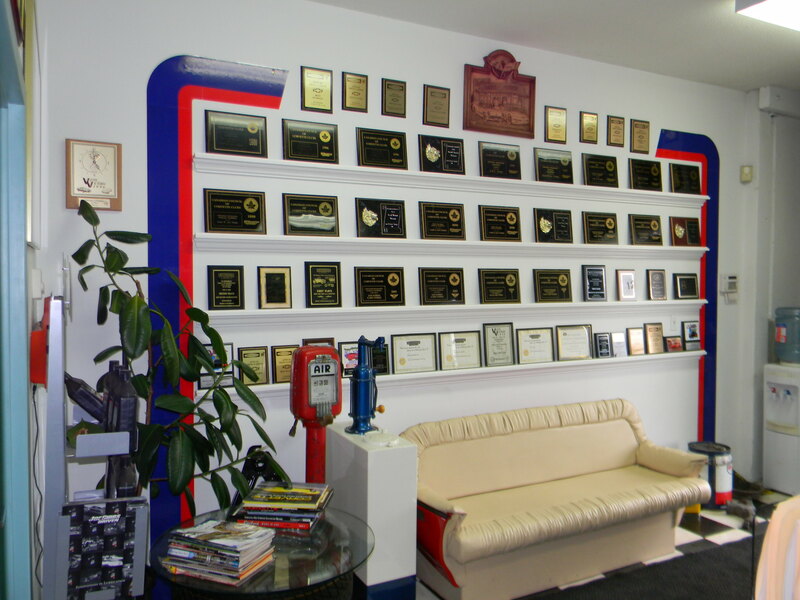 For over 40 years Gary has maintained a level of excellence and love for his craft that is extremely rare to find in today’s automotive repair and restoration industry. Be it a vintage Corvette, classic American muscle car, custom hot rod or even your late model SUV Gary’s insistence on accuracy and attention to detail is well known and respected far and wide. If you want the best for your ride, you want someone who stands behind every job; if you want someone who knows whats best for your car; if want someone who actually cares about your ride and can deliver first time – then you want Gary and his team at Classic & Performance Cars Ltd.
At Classic & Performance Cars Ltd. – we love your car as much as you do.